Do not forget to the PensandLens Win a JC shoes, show me your LOVE contest. CLICK HERE! 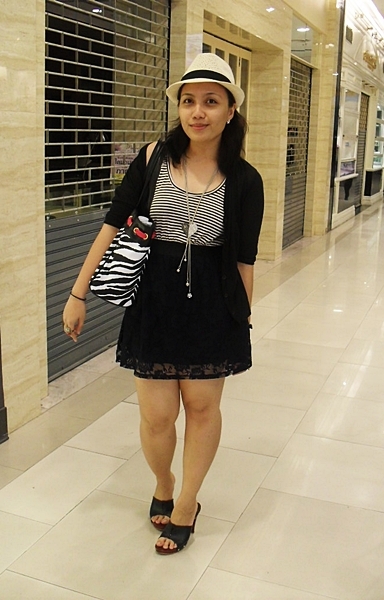 This is going to be my last installment post wearing the same outfit from last Saturday’s event. 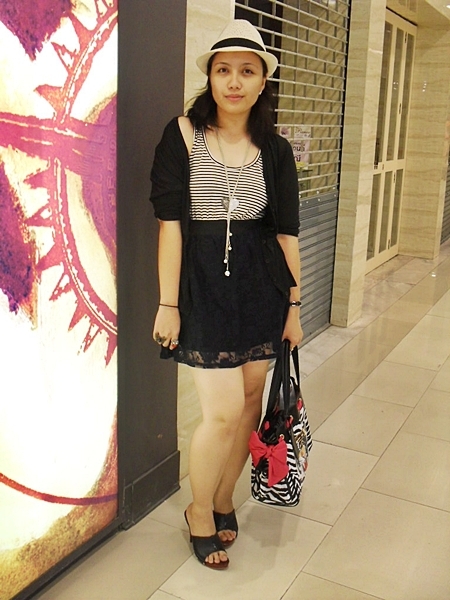 I also used my new handbag which I won from the Button Owl’s giveaway care of Siren London. I received the email last Monday and was surprise when I arrived home with a grey package in front of my door. I knew it was the handbag because I did not recently order anything online. 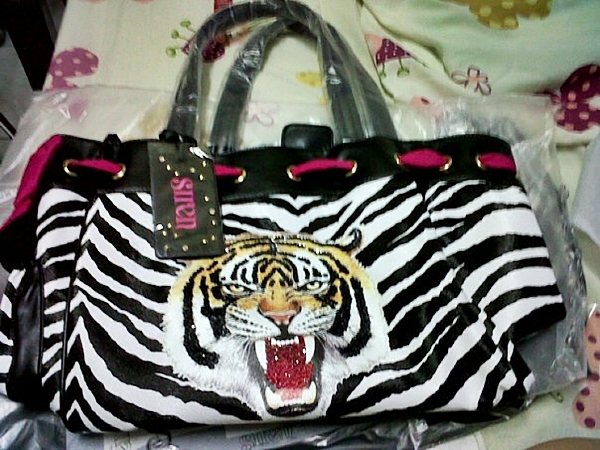 Thank you again Nesha and Siren London for this amazing bag, I love the zebra print and the cute details inside. I was impress at how spacious the bag is but still very light not a burden for my precious shoulders. And yes another good news from my mom, the giveaway I won from Melai of Style and Soul last November just arrived in Cebu. 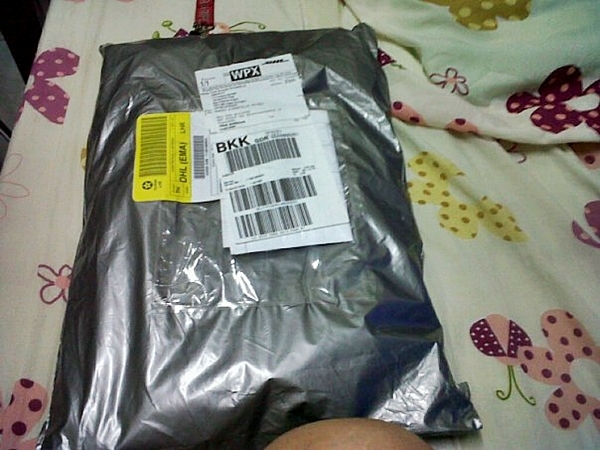 My mom was shocked when she received the package because she forgot about it already hahahhaha. How was your Wednesday everyone? Happy Chinese New Year to all bloggers who is going to celebrate CNY with a big bang. Sweet! your bag is fierce. 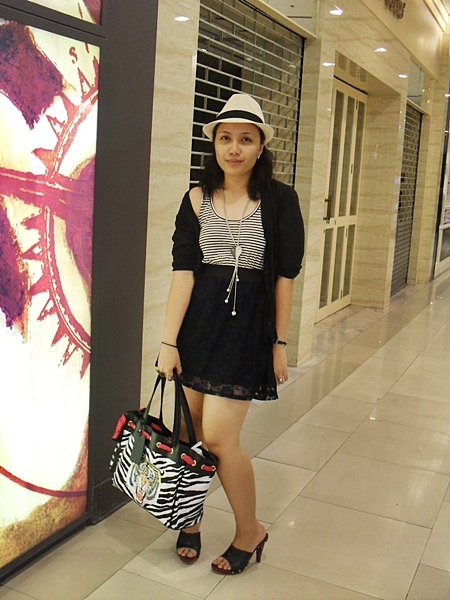 Your cool fedora, the classic stripes and the absolutely brilliant purse – wow! that’s a very fierce bag!! roar!! Just wanted to let you know that I am hosting a giveaway at my blog Obsessive Coolness, including Chanel, MAC & jewellery prizes, to celebrate 100 followers. In case you’re interested, here’s the link: http://theblogofobsessivecoolness.blogspot.com/2011/01/reader-giveaway-chanel-anyone.html. I don’t think I can get tired of this outfit. It’s so chic and everyday wear!! !